Fiddle-Dee-Dee Designs: Farmer's Market ~ May 3-6, 2012! See all my $1 items! 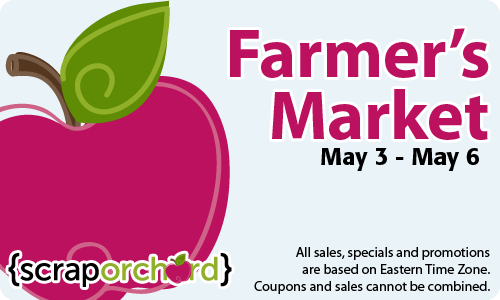 Farmer's Market ~ May 3-6, 2012! See all my $1 items! Yes, Farmer's Market is here and you'll find loads of products in the Market for $1! Here's a list of the items you'll find FOR JUST $1 in MY store! First up, I have TWO NEW products! Then I have these previously released products on sale!